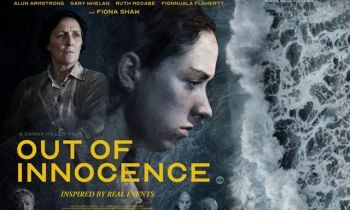 Based on the infamous Kerry Babies case, 'Out of Innocence' centres on the Flynn family who find themselves at the centre of a murder investigation. 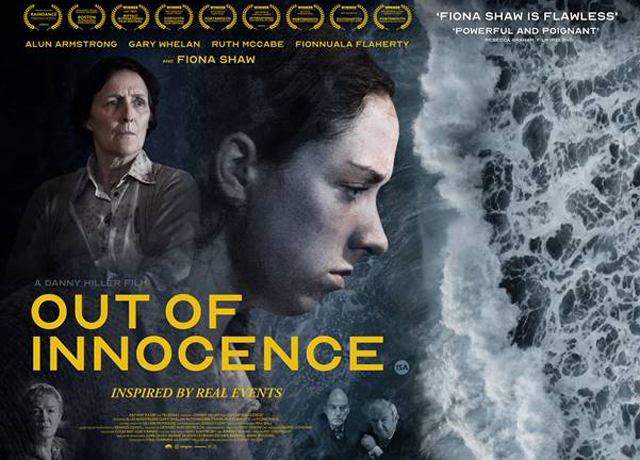 Confused and coerced, Sarah Flynn (Fionnuala Flaherty) admits to the crime and becomes the centre of a case that shook the nation. No doubt there is a good film lurking. Things start well, there is a strong cast with a compelling story and an overarching sense of dread. There is a particularly tense scene in a Garda station as we see the family separated and clearly manipulated into giving evidence against themselves. The sets look amazingly authentic and the film does a great job of pulling the audience into rural '80s Ireland. Tight pacing keeps a solid sense of tension as we see the family’s life spiral out of control. Unfortunately, the film is not able to keep this pace and in the latter half, things start to slide. A legal aide is introduced who has the thankless task of only speaking in exposition and there is a lot to trudge through as it morphs into a legal drama. The pace completely changes and the characters that we have grown fond of melt into the background. Most of the screen time is then given over to old fat men in terrible suits who harrumph and are one bad day away from wearing two monocles. The Flynn family are victims of circumstances outside of their control and there is no real examination of this philosophically or cinematically. The Garda nominally sanctioned by the state unleash a terror campaign on the family. This is backed up with misguided morality enforced by the Church. Their rescuer is also provided by the state but in the most tacit of fashions. So, there is no coherent message from the film, no real concrete analysis of an event in Irish history and what that means for us today. Overall, it is frustrating because you’d hope that a film dealing in this subject matter would be a lot deeper and much more thought-provoking. Less attachment to a real event would have given the filmmakers more room to manoeuvre. 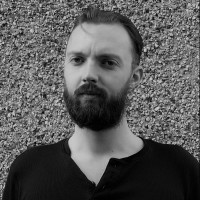 As the credits roll and we are told that the Garda have apologised multiple times, the film is too conservative for any real message to be told. The first half of the film sees the foot levered backwards but instead of seeing the boot taken to the subject matter, we end up with a light tap. We don’t need some metaphysical grandstanding, but some creeping doubt voiced by the characters or the camera is an essential missing ingredient. It is overall a competent film but with better focus and a more coherent message on Church and State, it could have been great.